Diamond earrings are a staple in many jewellery collections - they can add the final piece to an outfit, while framing the facial features of the person wearing them. 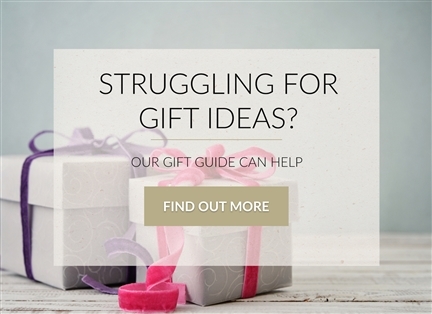 They make an absolutely perfect birthday, celebration or anniversary gift. Diamond Earrings are available in a multitude of different styles and shapes, ranging from a pair of stud earrings, to the classic hoop and drop style of diamond earrings that are always popular - there's something available for everybody both online and in store at Diamond Heaven Birmingham, Glasgow, Manchester, Cardiff & London. Add a splash of colour, sparkle and sophistication to any outfit! What Should You Consider Before Buying Diamond Earrings? When buying a pair of diamond earrings, it's important to consider a number of different factors beforehand, such as style, colour, and use. 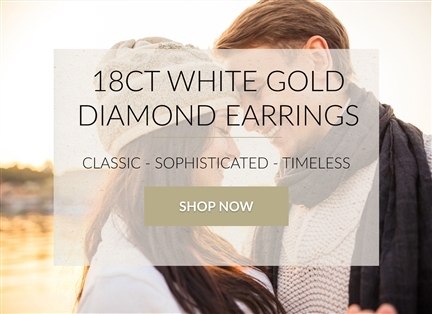 Diamond stud earrings are a classic choice that are suitable for all occasions. Gemstone earrings are available in ruby, sapphire and emerald, providing an extravagant splash of colour to an outfit, whilst designer earrings are designed to make an impact and turn heads, with their wide array of stunning designs. Metal should also be a factor in the decision, our diamond earrings come in white gold, platinum, rose gold and more, allowing you to pair the metal of your earrings to that of your necklace and rings. As with any diamond jewellery, it is important to consider the 4Cs - cut, clarity, colour and carat, to determine the grading of your diamonds. 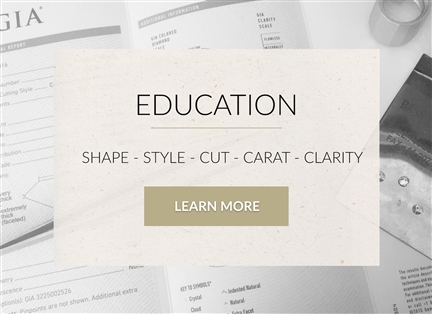 All of our diamonds are independently certified, meaning that this information is readily available for you and your diamond earrings are set to last a lifetime. What Are Diamond Stud Earrings? 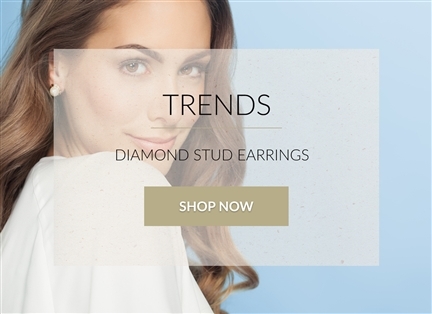 Diamond stud earrings are timeless and the most common type of earrings you'll see. They will always appeal to those with a classic style and are ever the perfect choice for a special occasion. Giving diamond earrings as a gift is a wonderful sign of love and affection, without the attached connotations of an engagement ring. Diamond studs and earrings can be enjoyed for many years, with different diamond shapes available to accentuate the earring in different ways: heart shaped diamond earrings are becoming increasingly popular, whilst round diamond earrings are the best selling shape.